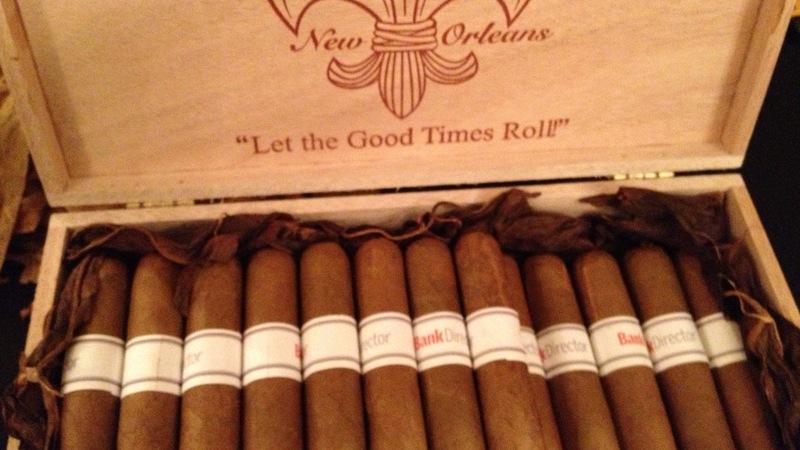 Today’s Friday Follow-inspired column takes a decidedly cajun turn (I tink dats rite) with a look back on time spent at the Ritz-Carlton in New Orleans. Fancy, for sure. Financially focused? Absolutely, thanks to Bank Director’s inaugural Growth Conference. The slow economic recovery continues to challenge banks ability to grow as businesses both large and small reduce their leverage. Additionally, tepid growth (or in some cases, continued decline) in real-estate values presents challenges in the growth of consumer and commercial mortgage portfolios. 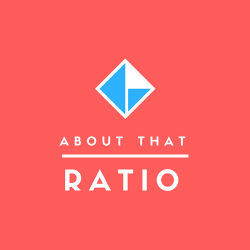 Layer on the increased focus of larger banks on growing their C&I and small business lending portfolios due to increased regulatory pressure on consumer products and you understand how challenging it is for community or regional bank CEOs and boards to devise effective growth strategies. 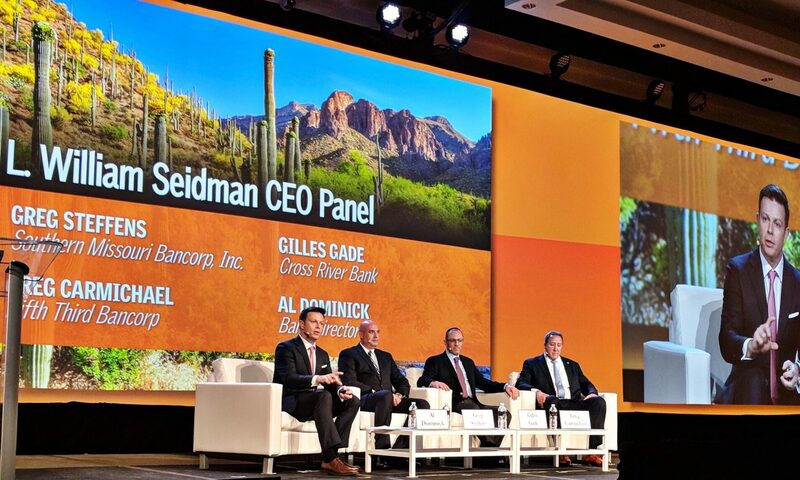 These obstacles did not, however, deter a crowd of nearly 200 bankers and industry executives from sharing their insight and opinions earlier this week. (3) Finally, Brett King and Sankar Krishnan explored the “end-game” in the emergence of the mobile wallet and what it means for the “humble bank account.” With more than 60% of the world’s population without a bank account and the ubiquitous nature of mobile phone handsets and the increasingly pervasive pre-paid ‘value store’ – the two openly considered will banks still be able to compete. I’ll have more on this session in a subsequent post that combines Brett’s presentation with one made by John Cantarella, President, Digital, Time Inc. News and Sports Group. 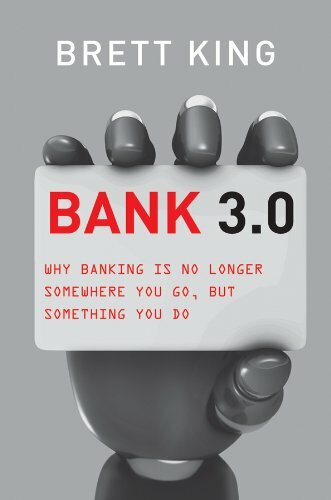 For now, let me suggest a trip to Amazon to check out Brett’s latest book, Bank 3.0: Why Banking Is No Longer Somewhere You Go But Something You Do. A big shout out to the entire Bank Director team who made this first conference such a success. Laura, Michelle, Mika, Kelsey, Jack, Misty, Jennifer, Daniel, Naomi, Joan, Bill… way to go!